ConnectSport is working with the Sport for Development Coalition to create a monthly 'call for articles' around a particular theme or subject area. Throughout December 2018 we are publishing articles focusing on 'Sport's role in reducing crime'. 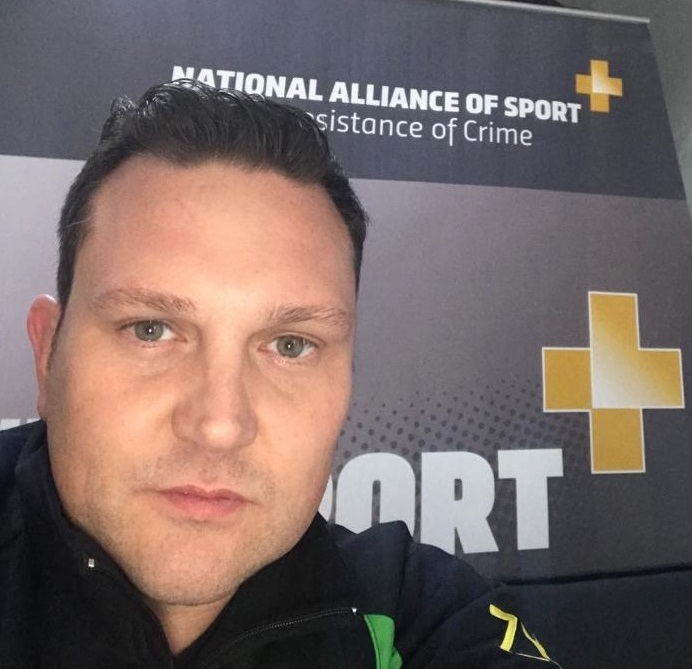 Here, Co-Founder and Chair James Mapstone explains how the Alliance of Sport for the Desistance of Crime is helping to maximise sport’s impact on offending. To submit an article, contact hello@connectsport.co.uk. The Alliance of Sport for the Desistance of Crime has just completed a project for young offenders inside two secure establishments in Kent. Staff from Charlton Athletic Community Trust (CACT) and Fight For Peace delivered weekly football and boxing 'clubs’, offering coaching, personal development and mentoring to young men and women. After their release, participants in these weekly clubs were encouraged to engage in CACT and Fight For Peace programmes in the community and continue working with the same coaches and positive role models they got to know while inside. 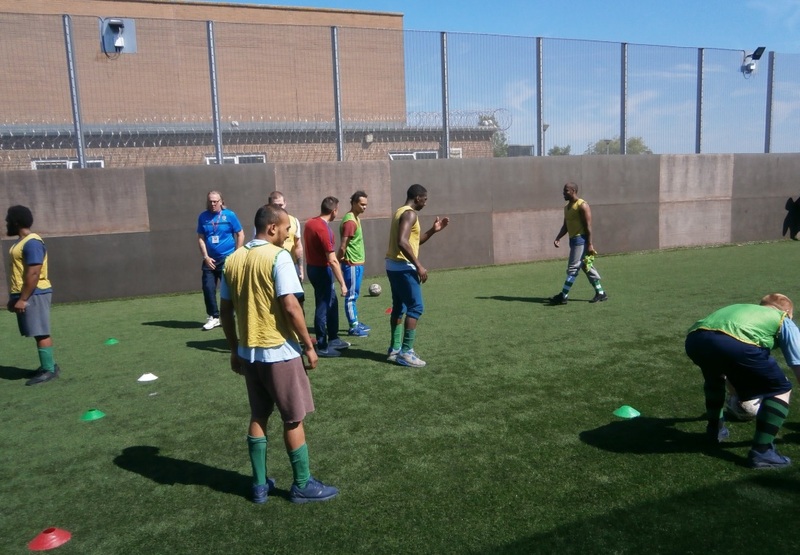 This is one of many examples of projects in communities and prisons which help us to test what works – and what doesn’t – when using sport and physical activity as tools to break the cycle of crime. Whether it’s football, rugby, table tennis, fitness, boxing, cricket or personal training programmes, the fantastic work of our global network in prisons and communities forms an evidence base which helps us prove that, when it comes to reducing crime, sport simply works. We believe that sport should be placed at the heart of the criminal justice system – a belief we know is broadly shared by the Government and funders. Our role is now to keep strengthening sport’s readiness to be fully embraced as one of the most effective tools in crime prevention. To do this, we lead, co-ordinate and evidence the role of sport; advance policy and practice; shape and guide the sector’s strategic direction; work to increase future investment; and empower our network with the learning, skills and resources to work more effectively, raise its impact and add further strength and depth to our evidence base. We recently took a major step in achieving this by playing a leading role in the landmark Sporting Chance: Review of Sport in Youth and Adult Prisons, authored by Professor Rosie Meek, which made a series of recommendations for how to maximise the impact of sport in the secure estate. Re-offending costs the Government £15billion a year. Our network of sport and criminal justice organisations can reduce this figure significantly, but only a whole-system approach can make this happen. That is why we convene key stakeholders from across many areas – the Ministry of Justice, Public Health, the Home Office, HMPPS, DCMS, the Youth Justice Board, charities, academia and sport – to influence national debate, policy, strategy and funding; foster partnerships and collaboration, facilitate learning, develop best practice and help practitioners evaluate, record and raise their impact. Launched in October 2015, we were immensely proud when our progress was recognised late last year at a ceremony in New York where we won ‘Best Collaboration or Partnership’ at the Beyond Sport Global Awards. Soon we are to become a Charitable Incorporated Organisation, which will embolden us even further in the delivery of our mission: “increase participation, reduce offending”. To find out more about the Alliance, visit its ConnectSport directory page. To add your organisation to the directory, contact hello@connectsport.co.uk. 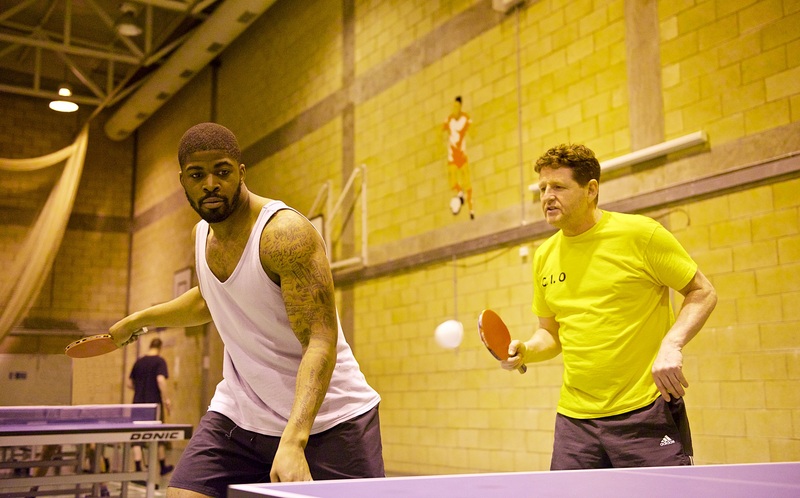 Pic credits (from top): Saracens Sport Foundation's Onside project in action inside HMP Feltham; Ex-offender Pete Bell delivering his own bespoke football-based mentoring programmes in custody; Brighton Table Tennis Club working inside HMP High Down in Banstead, Surrey.